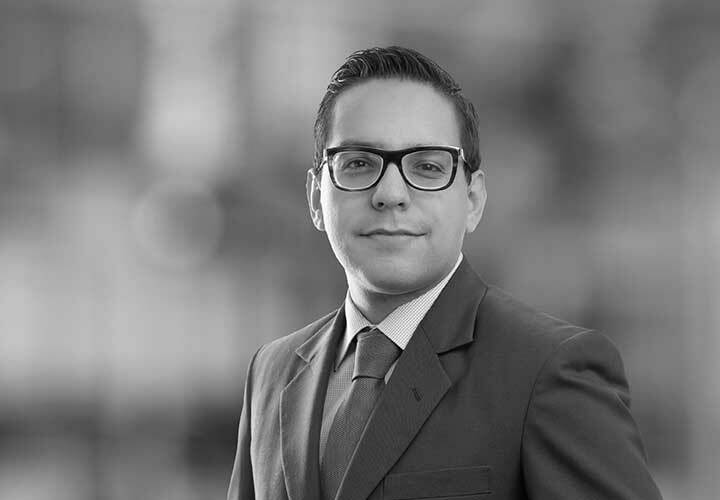 Wilbert Luna Arellanes focuses his practice on antitrust, having experience dealing with investigations related to cartels and abuse of dominance, as well as regarding cross-border merger control. He is also knowledgeable on project finance, financial regulation, and the prevention of corruption, money laundering, as well as other financial crimes. Prior to joining the Firm, Wilbert held positions at other Mexican law firms, the Federal Economic Competition Commission of Mexico and at the Mexican Ministry of Finance. Additionally, he participated at a secondment program at the Administrative Council for Economic Defense, the antitrust authority of Brazil. Provided merger-control advice to a technology entity, quoted on the FTSE 250 Index, related to the purchase of an electronic-gaming company with operations in seven countries. Advising one of the largest agricultural unions of Mexico, analyzed the feasibility of initiating an investigation for abuse of dominant position of a key player of the seeds' distribution market in the country. Collaborated on the drafting of a take-or-pay agreement regarding treated water, oil and gas for the Mexican largest "State Productive Company" for more than USD 1 billion. Advised the Argentinian branch of one of the largest oil and gas companies in the world on which anti-bribery and corruption norms it had to comply with in order to operate in Mexico, with parties from both the United States and the United Kingdom. Analyzed how the Mexican branch of one of the largest Spanish insurers could invest its technical reserves in securities traded in both Luxembourg and Switzerland. Represented Mexico as a delegate to the Plenary of the Financial Action Task Force, the global standard-setter for anti-money laundering and counter-financing of terrorism. Performed as member of the team that drafted the Federal Rules for Public-Private Partnership Projects, issued by the then-President of Mexico in November 2012. Being part of the successful defense of a former President of Mexico on a USD 50 million tort case before different US Federal Courts, which involved the application of Public International Law. *Some of the above representations were handled by Luna Arellanes prior to his joining White and Case, S.C.
Panelist, "International advances and issues recognizing the correlation between corruption and financial crimes." Invited to speak at the 2nd Interdisciplinary Corruption Research Forum, organized by the Interdisciplinary Corruption Research Network and the United Nations Office on Drugs and Crime. Sciences Po (Paris), June 2017. Panelist, "Specific KYC measures for financial inclusion." Invited by the World Bank and the Financial Action Task Force for Latin America to speak at the Workshop for Financial Inclusion and Anti-Money Laundering/Counter-Financing of Terrorism measures. Paraguay, November 2014. Panelist, "Regulation of tiered banking accounts." Invited by the World Bank to speak at the Peer Learning Workshop on Development of Financial Inclusion Policy and Risk-Based Legal Regulators Frameworks. South Africa, July−August 2014. 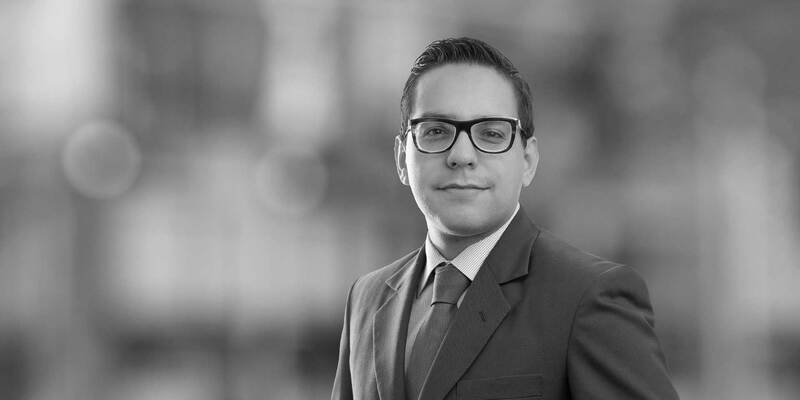 Wilbert Luna Arellanes; "Information, education, and protection of financial services consumers: current trends in Mexico due to the 2014 financial reform," in NEW CONSUMER LAW IN MEXICO (Oscar Negrete ed., 2015). ISBN 9786070920578 (in Spanish). Thesis ("The procedure of reference to the OECD in terms of the Code of Liberalization of Capital Movements") with honors. Harvard Law School, 2016. Chevening Scholarship. Foreign and Commonwealth Office of the United Kingdom, 2016. Fulbright Scholarship. US Department of State, 2015. Outstanding Performance Award. Mexican Ministry of Finance and Public Credit, 2009.